25-year-old Jessica Ramirez from Socorro, Mindoro is your Binibini 4 for 2017 Binibining Pilipinas. This 5'6 1/2" tall Aces and Queens beauty is a professional interior designer. 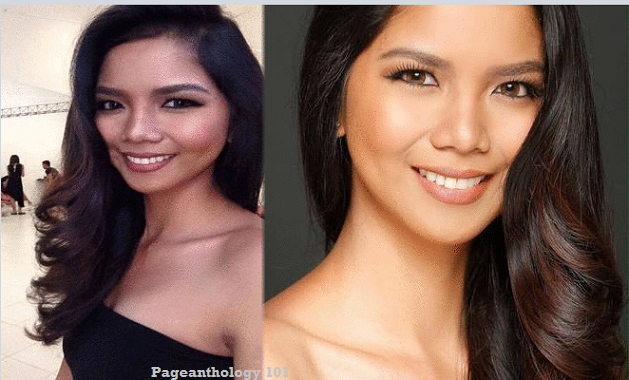 Jessica was Miss Bahaghari Tourism Pageant of Pinamalayan City in 2011. What Bb. Pilipinas title will you give to Jessica?